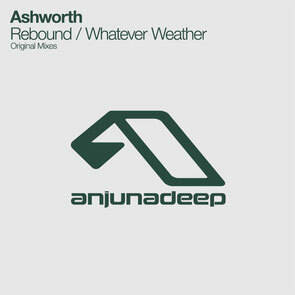 Anjunadeep starts the New Year with two originals from Ashworth for his ‘Rebound / Whatever Weather’ EP out on 19 January 2015. Anjunadeep builds on its back catalogue that stretches over two hundred releases and features a multitude of talent with names such as Dusky, Vincenzo, Eli & Fur, Tom Middleton and Kahwe all appearing. 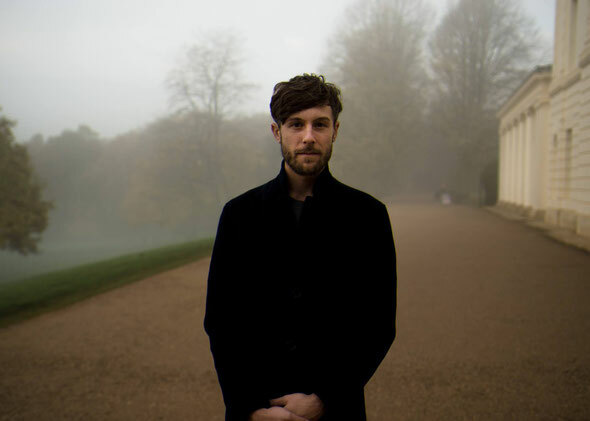 The new EP comes from Joseph Ashworth aka Ashworth who over the last couple of years has seen a string of releases on Waze & Odysseys Street Tracks, Baalsaal, Native City and Holic Trax. Ashworth’s ‘Rebound’ kicks off the EP in harmonious fashion, building from almost a minute and a half of dubbed synths and delicate percussion into a luxurious, shuffling and infectious house groove. For ‘Whatever Weather’ Ashworth continues to keep things deep with fluffy production, delivering a slightly more frenetic second offering than the first through punchy drums, warm bass and an arresting synth arrangement to keep you locked from start to finish.